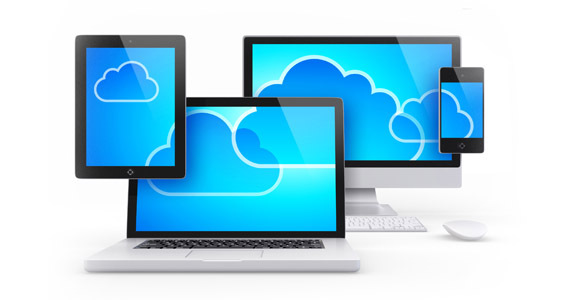 Cloud Serve Solutions is an IT solution Provider Company. The company is proudly associated with the world-renowned IT and Software companies. Cloud Serve Solutions is subsidiary of E.Com International and is providing licensed software to its customers in Pakistan and is also incorporated in Canada and providing software solutions and other IT outsourcing projects to its customers in Canada, USA and Middle East. The main business of the company is to provide E-Commerce & E-Business solutions for companies including website development, social media, Facebook, online help chat. ©Copyrights 2016 Cloud Serve Solutions. All rights reserved.